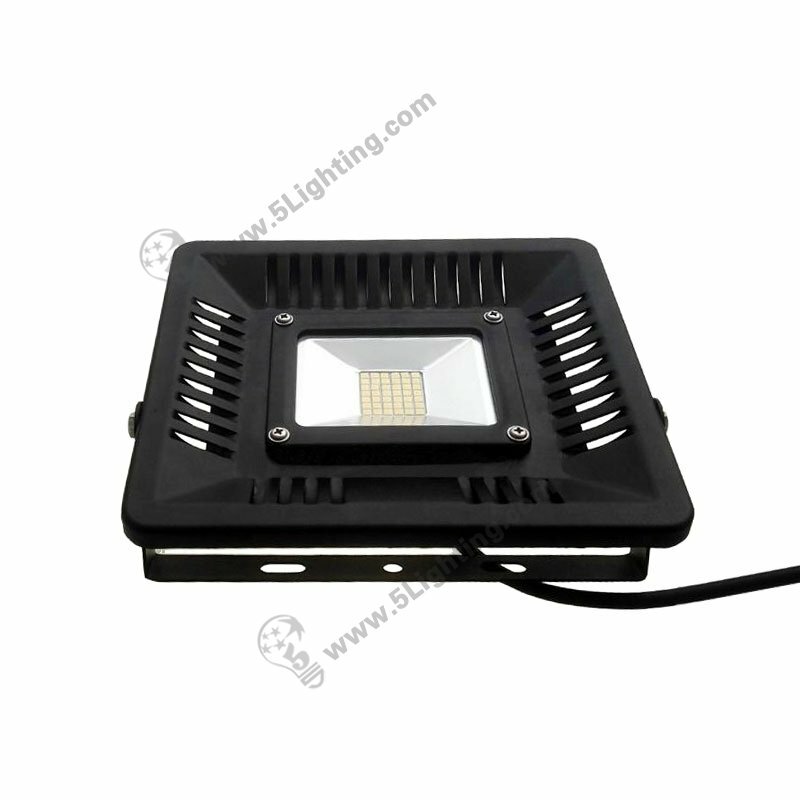 LED flood light 30w, IP65 waterproof flood lighting fixtures outdoor lighting. 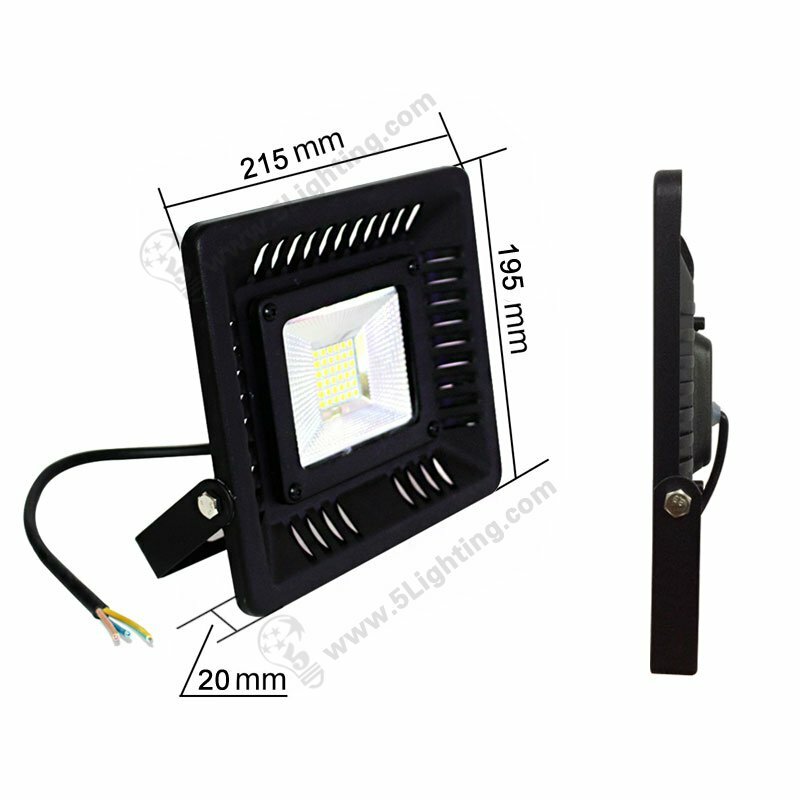 Application: For kinds of outdoor lighting applications. 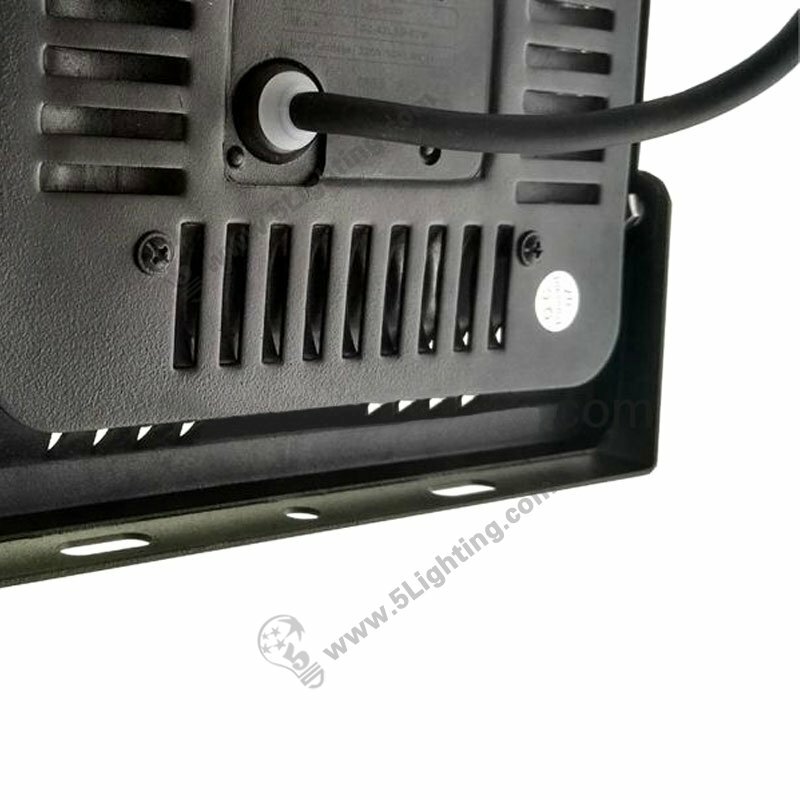 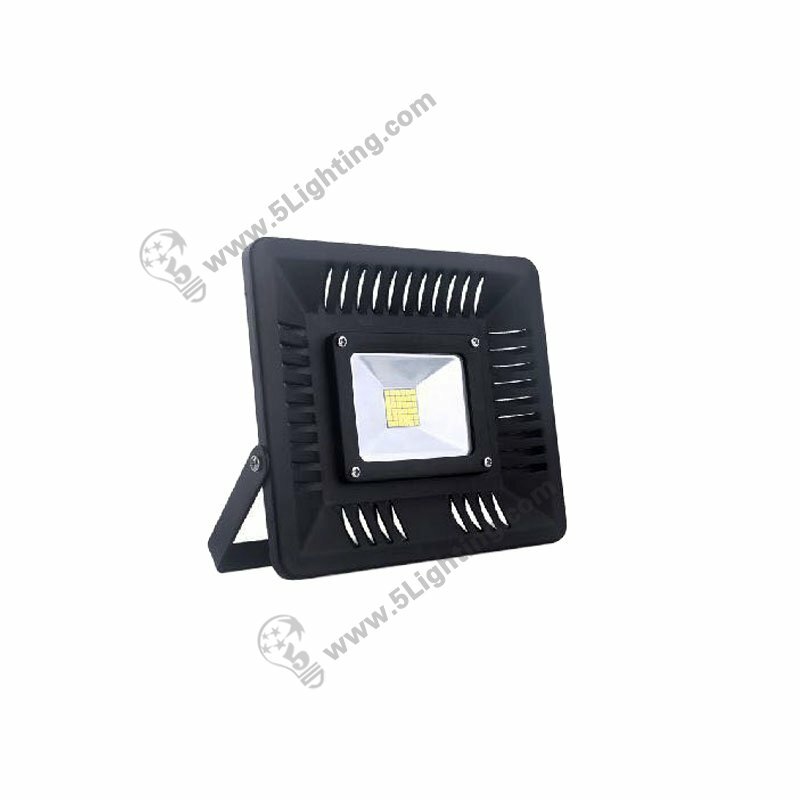 f): Easy installation of our ip65 led flood light 30w is small size and ultra thin design that pretty easy to handle and install, this led flood light 30w offers wall mounting or fixed bracket these two methods to meet users’ installation necessary. 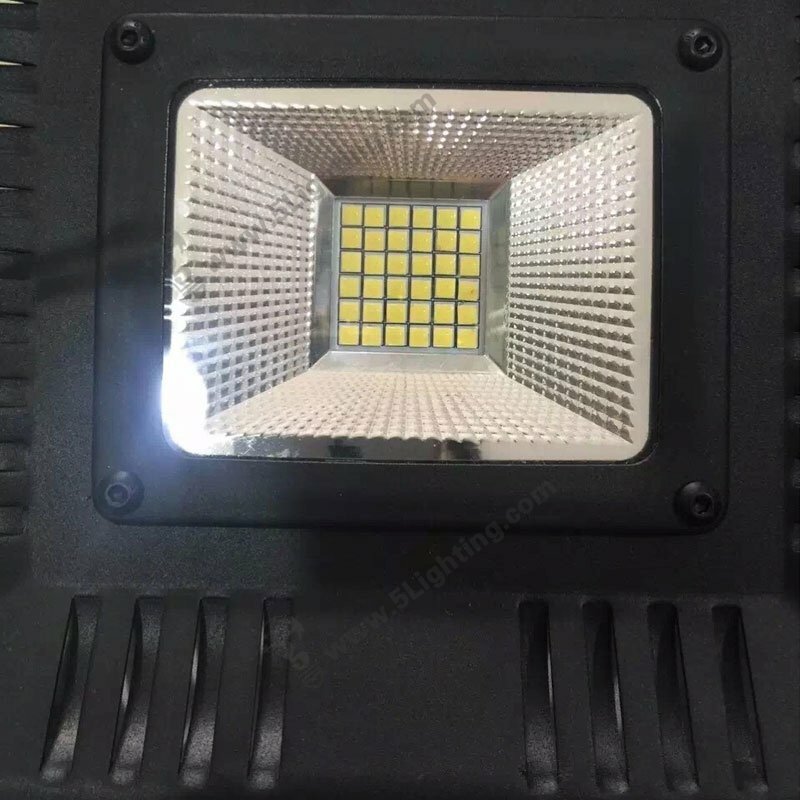 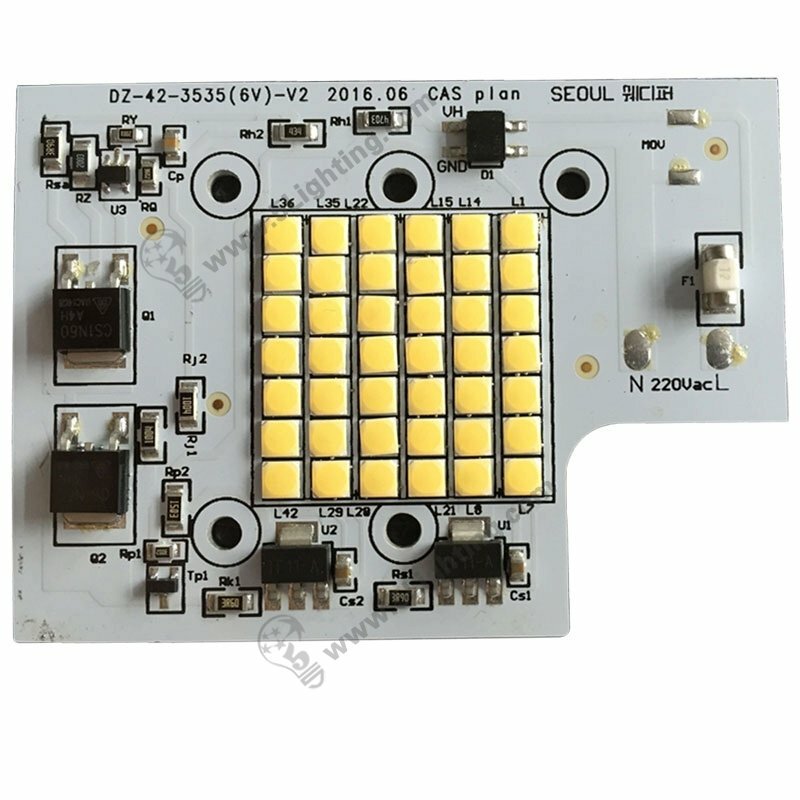 Wholesale the super quality led flood light 30w adopts Seoul SMD 3030 LED chips as lighting source, and using pure aluminum materials with IP65 grade waterproof design, waterproof enough that perfectly suitable for different kinds of outdoor lighting applications, such as landscape, garden lighting etc. 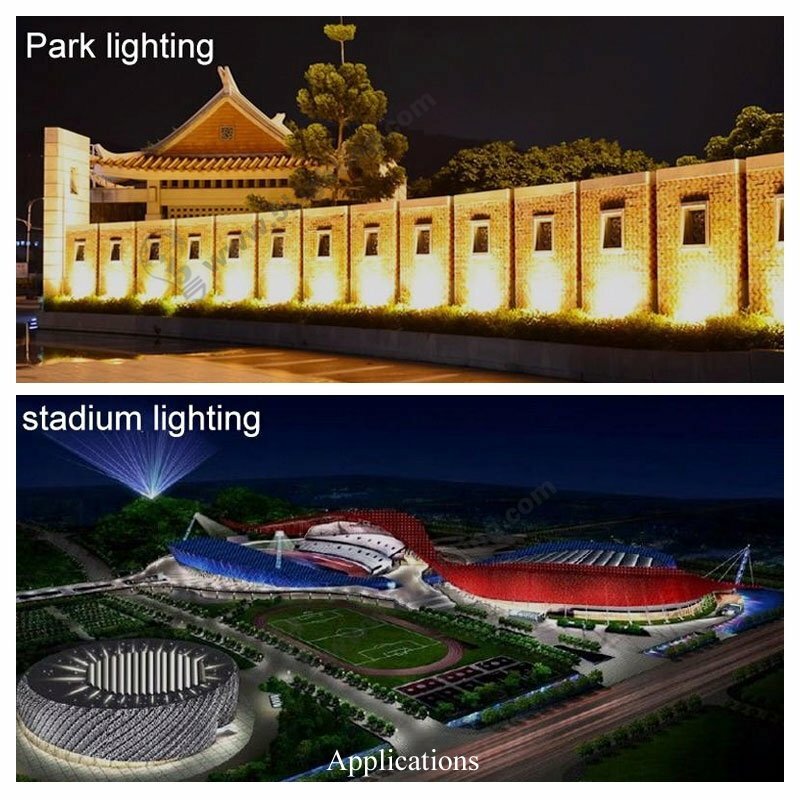 : Other usage: Stadium lighting, Garden lighting, Square lighting, Tunnel lighting, Mammoth tanker lighting, Vessel marine fishing lighting and other offshore operation etc. 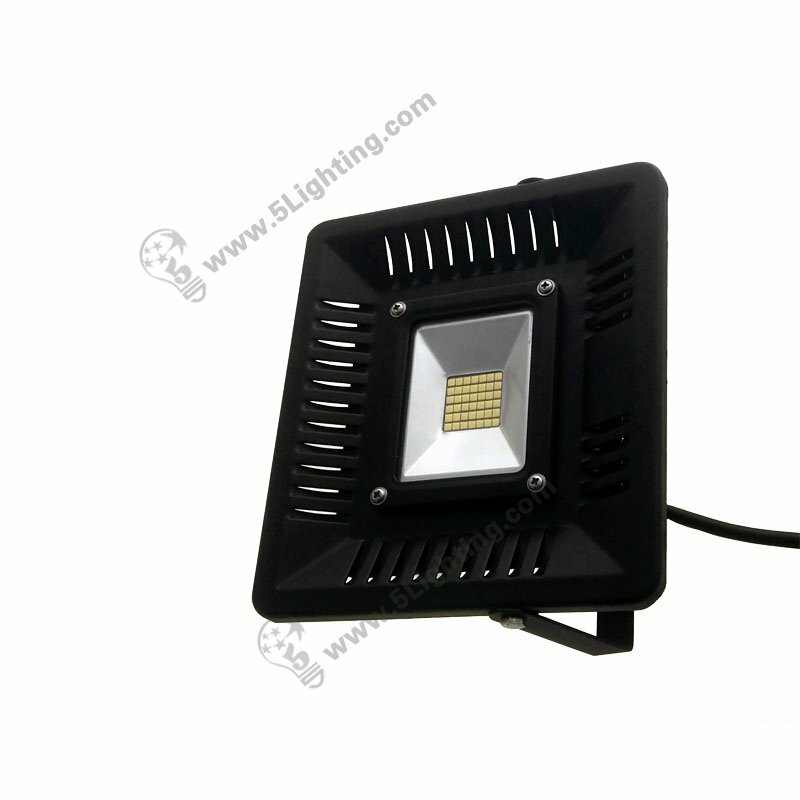 Great quality led flood light 30w from 5 Star Lighting Factory! 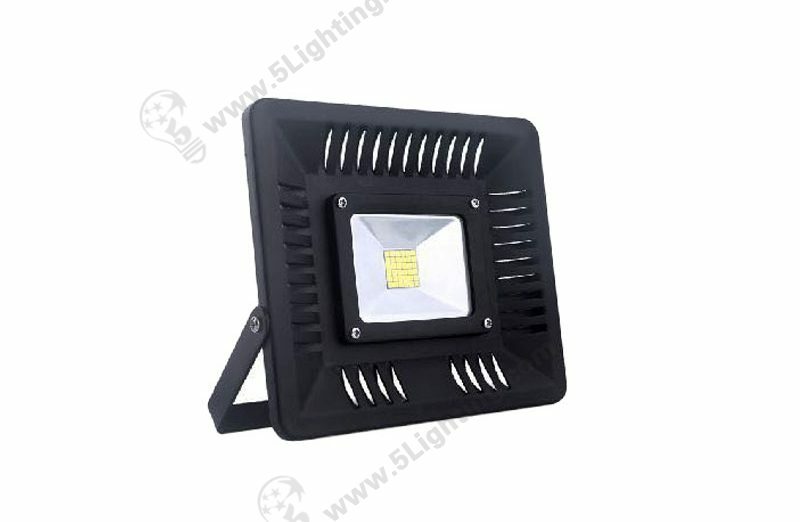 Waterproof LED Flood Lights, 30W, 110V / 220V, IP 65 LED Flood Lighting Fixtures, Perfectly for outdoor lighting application. 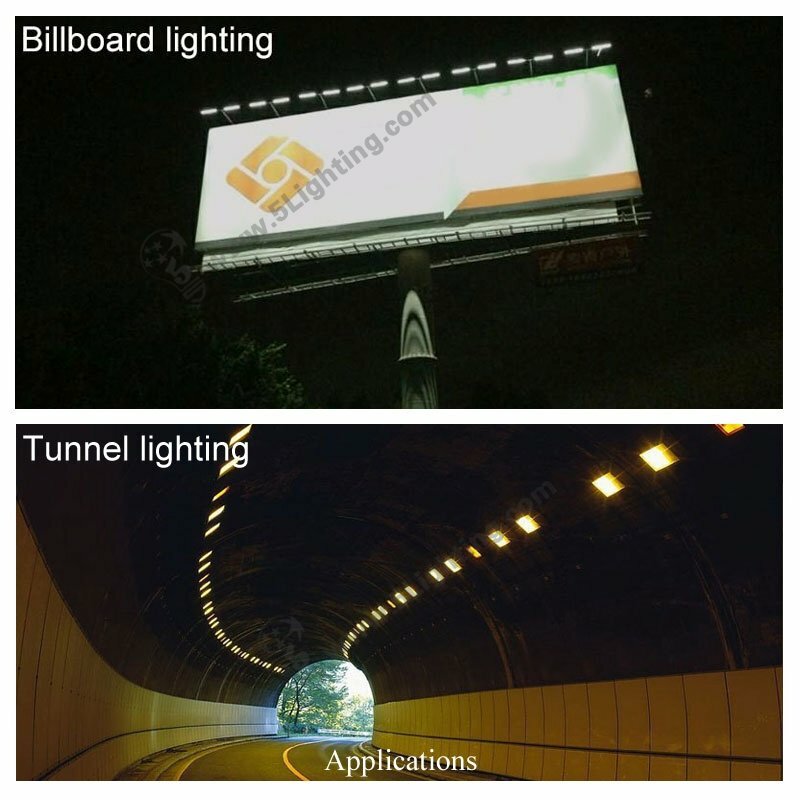 Applications: Landscape, Garden, Gate and several different kinds of outdoor lighting applications etc.